Date and time are subject to change. Check your newsletter calendar and church bulletins. 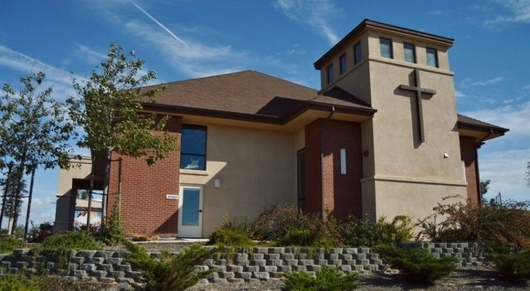 We are a congregation of the Evangelical Lutheran Church in America (ELCA), located in Santa Maria, California. Please feel free to browse our website for more information about us and what we have to offer, and please stop by and worship with us! Contemporary Worship Service 11:00 a.m.
A Single Worship Service at 10:00 a.m.
Soup Supper in Fellowship Hall - 6:15 P.M. Check out our links page and visit us on Facebook!